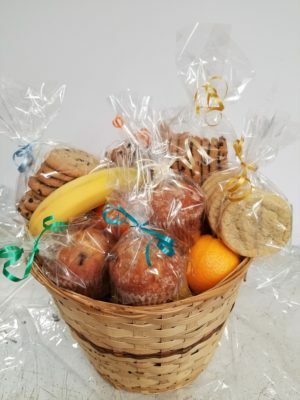 Let us design and deliver a fun gift basket of fresh fruit, cookies and muffins! 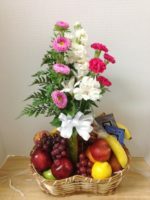 It’s perfect for a get well, an expression of sympathy, a housewarming, a thank you gift, or for mom and dad. 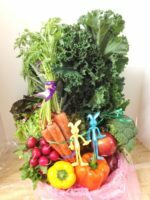 Tina of Basket Express will hand-select the season fresh fruit from an assortment of apples, orange, pears, kiwi, grapes and a pineapple if it’s in season, and choose fresh-baked cookies from the local bakery. 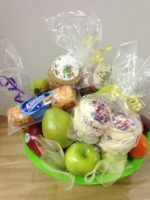 Then we add 6 muffins of assorted kinds, fresh baked and the variety changes daily, and top the basket with a great big bow! 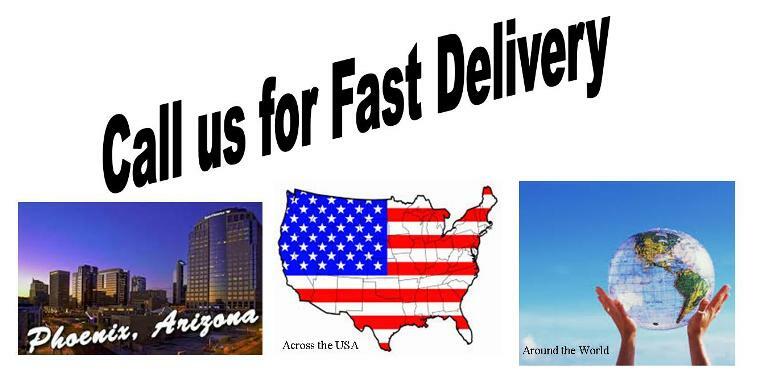 An exclusive of Roadrunner Florist and Basket Express, we can not guarantee this Large Fresh Fruit | Cookies | Muffins can be designed outside of the greater Phoenix area.